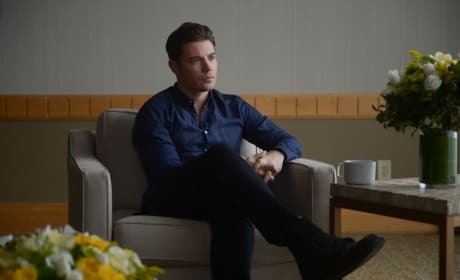 Kyle is done with Megan's lies and tries to take control of his life. Kyle prepares to destroy his career as his relationship with Megan hangs on by a thread. 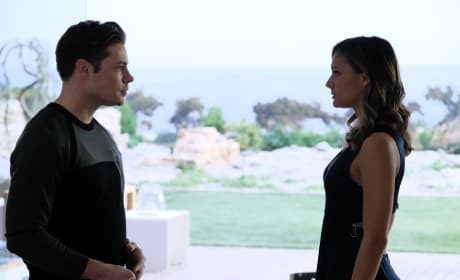 Megan makes a decision about her relationship with Kyle on the season finale of The Arrangement. 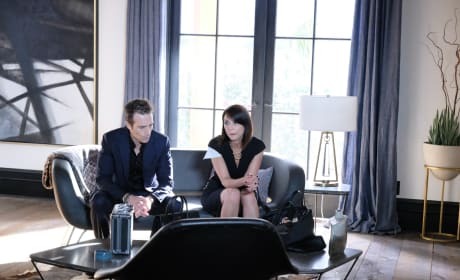 "Suite Revenge" is the tenth episode of the show's second season.